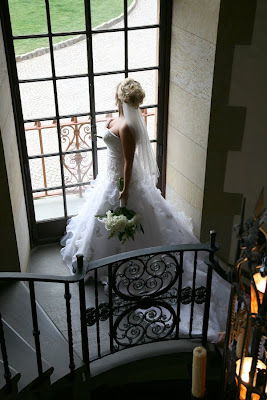 A sneak peek at Christie’s bridal photography in Asheville NC – Beautiful! Photography is our passion and capturing the most important moments in your life is our blessing. We are proud to offer amazing wedding photography at a fair investment. Asheville and Western NC have been my home for almost my entire life. The people and places in this area are both wonderful and amazingly beautiful. Being at home behind the camera lens and in control of capturing the amazing images and special moments that weddings present is truly an art. Images from each wedding are treated with the care and love that they deserve, as we edit images and choose the most perfect photographs from your wedding day. We get to know our clients, our friends, and use that knowledge to tailot=r their wedding photography experience and capture al of the beautiful moments and memories from your wedding day!